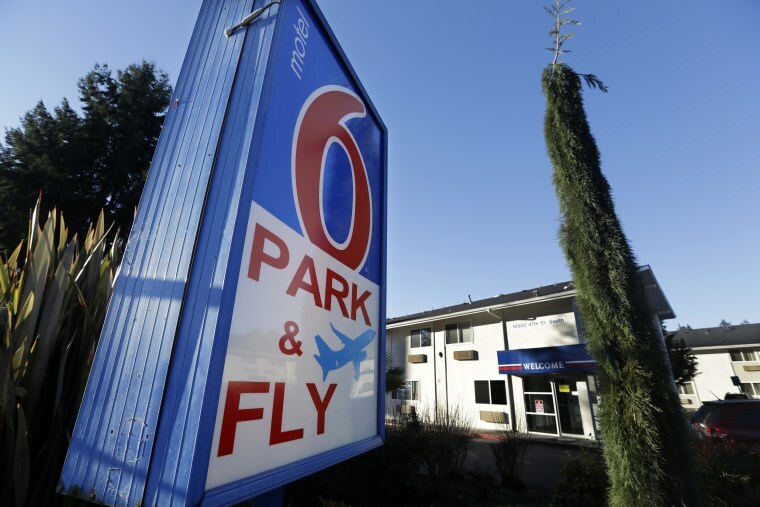 “Motel 6′s actions tore families apart and violated the privacy rights of tens of thousands of Washingtonians,” Attorney General Bob Ferguson said. “The safety and security of our guests, which includes protecting guest information, is our top priority, and we are pleased to be able to reach resolution in this matter,” the company said. Ferguson filed the lawsuit in King County Superior Court last year, claiming the company’s disclosures violated the state’s Consumer Protection Act and a law against discrimination.